Senior officials of the three countries held their ninth trilateral meeting and held in-depth consultations on regional and global issues of mutual interest. In an obvious attempt to counter China’s ambitious Belt and Road Initiative (BRI), India, Japan and the United States on Thursday explored practical steps to enhance cooperation in the areas of connectivity and infrastructure development. A joint press release said the officials of the three countries, in accordance with the directions received from their Foreign Ministers, who had met in New York on 18 September 2017 on the margins of UN General Assembly, also considered ways to enhance cooperation in counter-proliferation, counter- terrorism, maritime security, maritime domain awareness and humanitarian assistance/disaster relief. 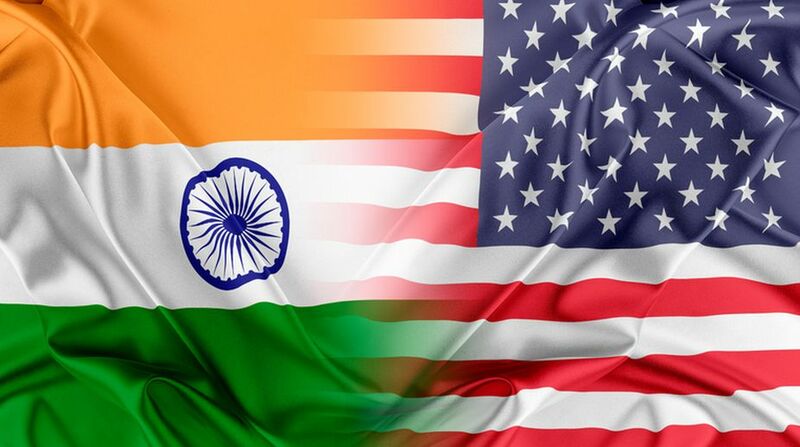 The officials reviewed the outcomes of the trilateral infrastructure working group that met in Washington in February and agreed to continue to collaborate to promote increased connectivity in the Indo-Pacific. The three countries agreed to remain engaged and strengthen cooperation in support for a free, open, prosperous, peaceful and inclusive Indo-Pacific region through partnership with countries in the region.